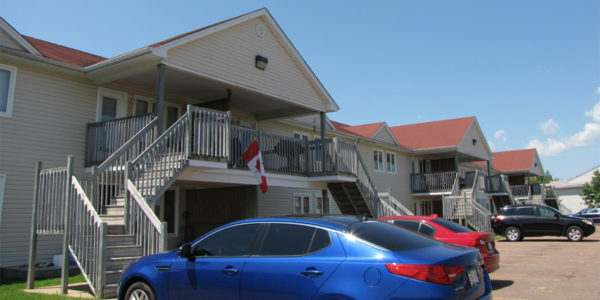 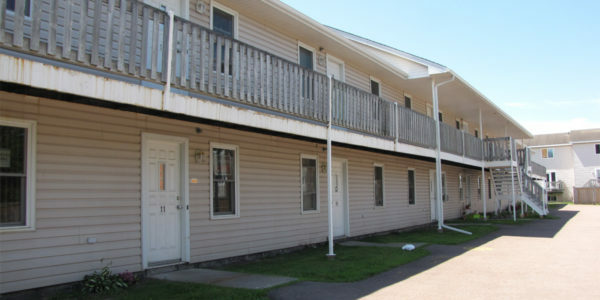 Student Apartments Near University of Moncton with Student Discounts! 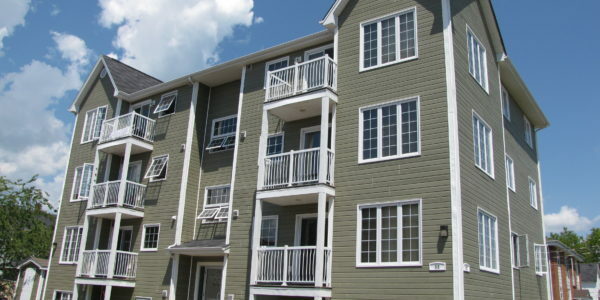 Student Apartments – WE OFFER STUDENT DISCOUNTS! 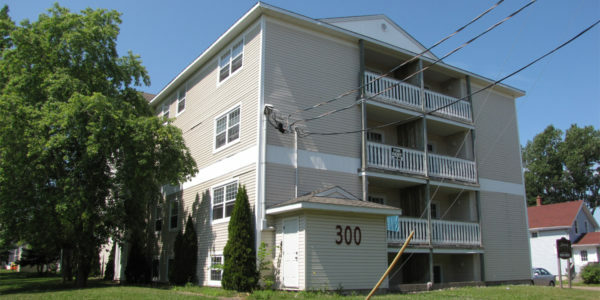 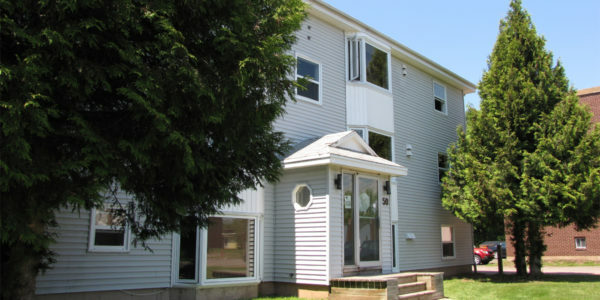 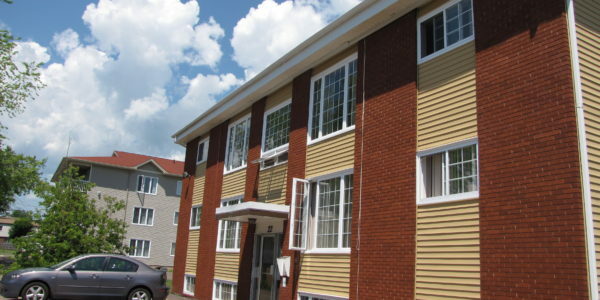 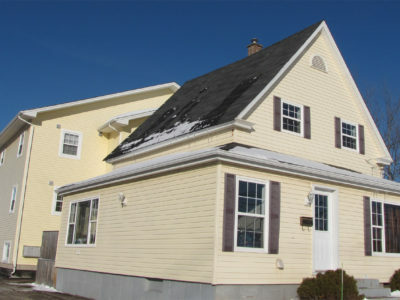 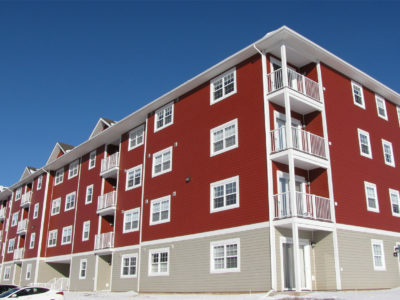 Rent Moncton has a wide variety of Student Apartments available. 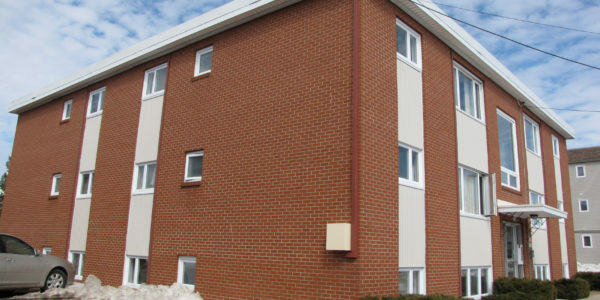 We have many units surrounding the University of Moncton Campus with a variety of different amenities. 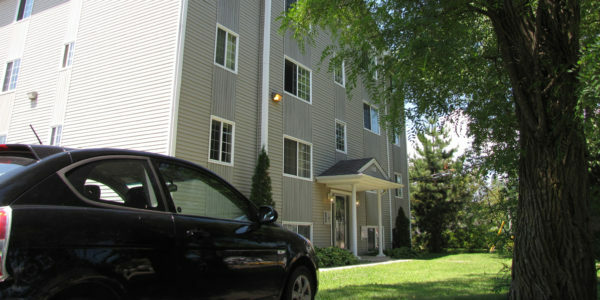 We have 2-bedroom and 3-bedroom apartments located just a 2-4 minute walk from Campus. 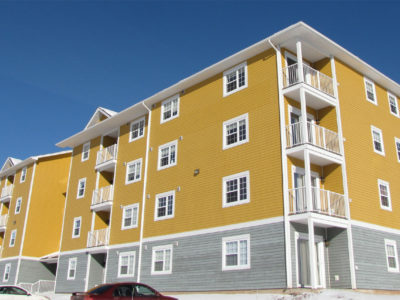 All locations have access to city bus services and most are located within walking distance from Grocery Stores, Restaurants, Bars and all the conveniences you can imagine.